I knew it was coming. I love OK Go. I have all their albums. 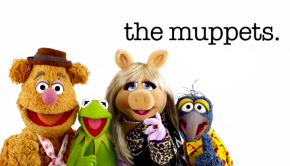 I love the Muppets. We’ve gone through that before. 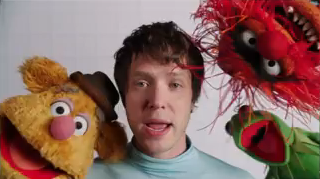 OK Go doing the Muppet show song? I was excited. The end result? Well, I’ll let you decide but I was a little underwhelmed. 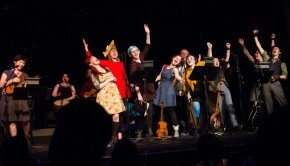 However, I did enjoy the some of the skit stuff toward the end and OK Go’s ability to make fun of their own music videos. What do you think?